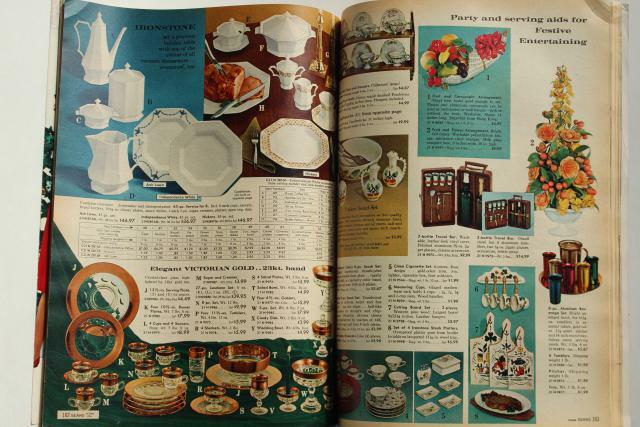 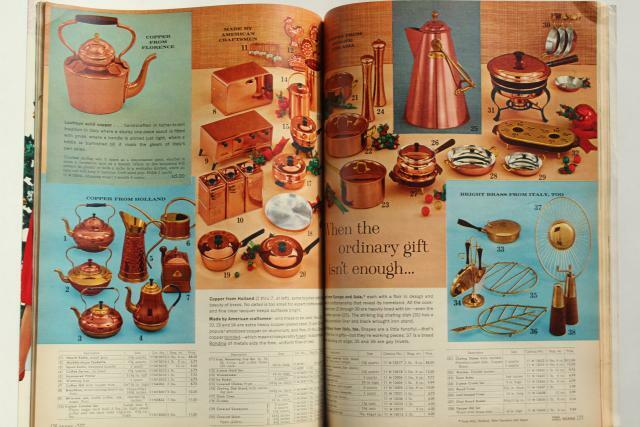 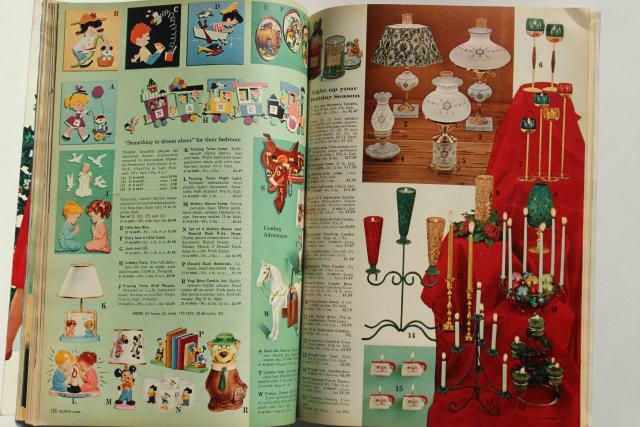 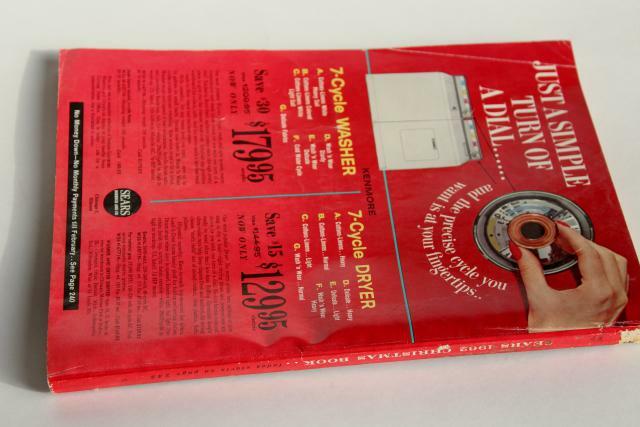 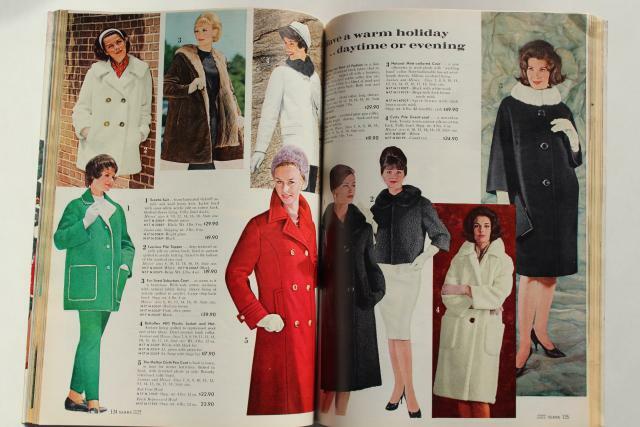 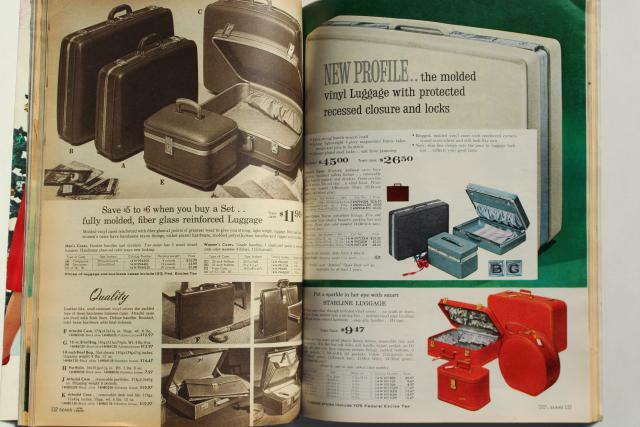 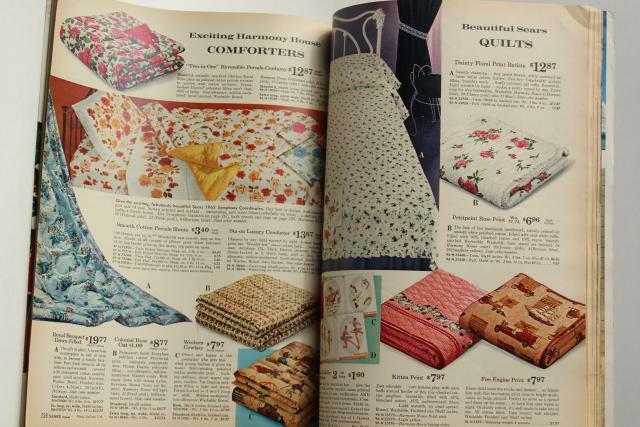 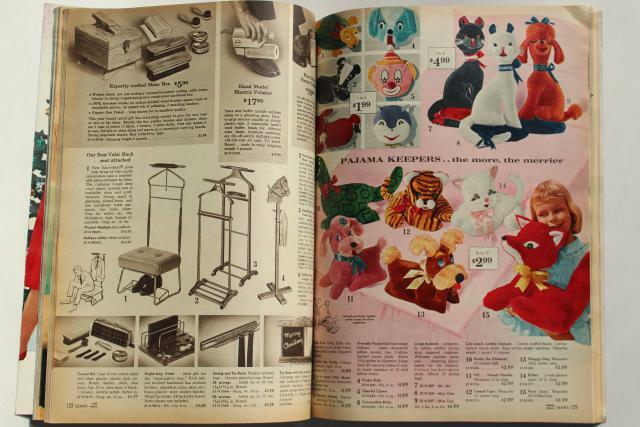 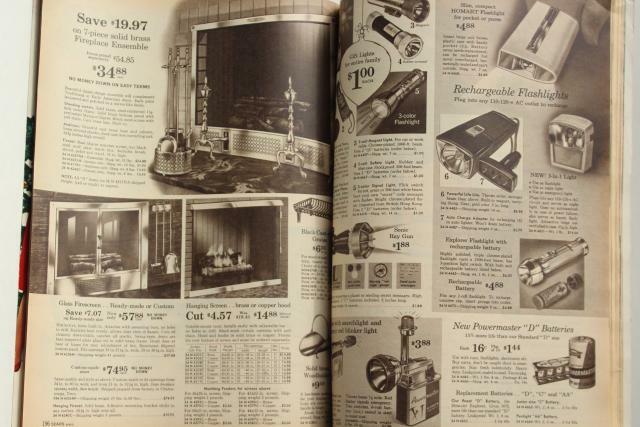 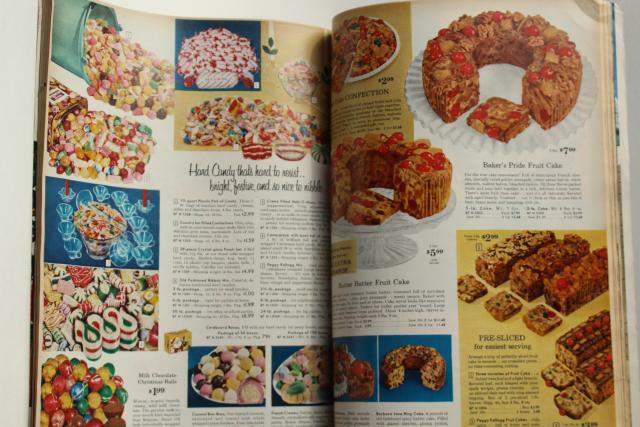 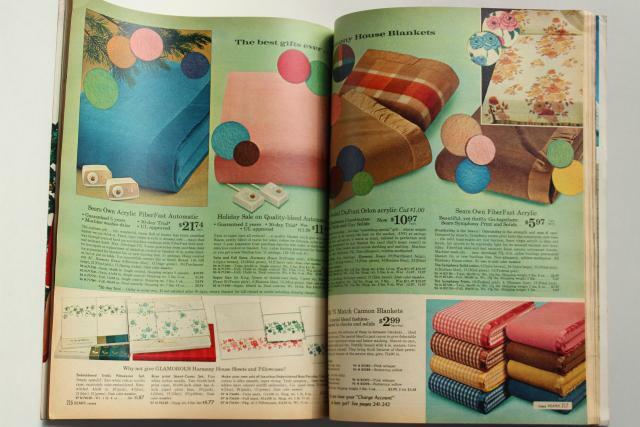 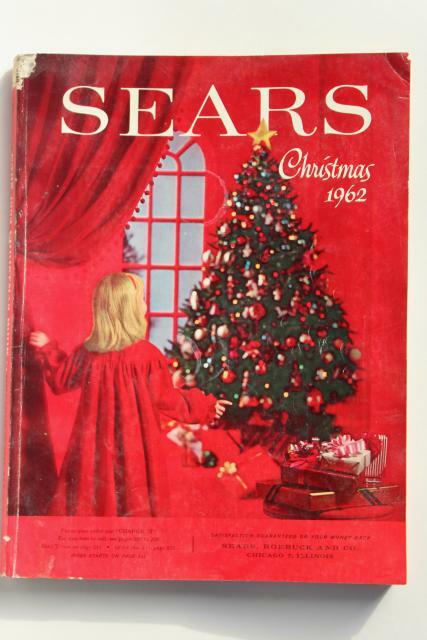 Sears Christmas wish book catalog from 1962. 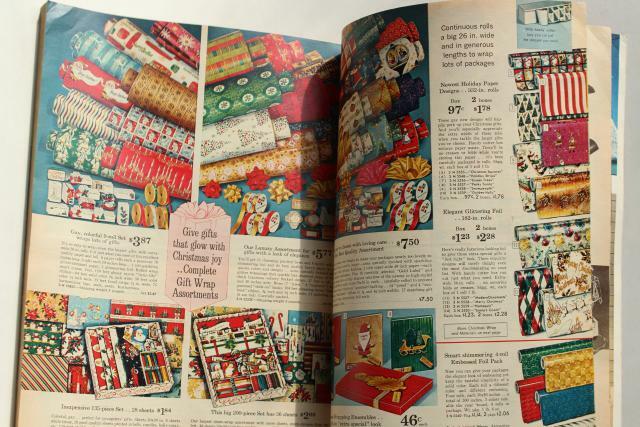 Tons of toys, and other retro stuff for the whole family! 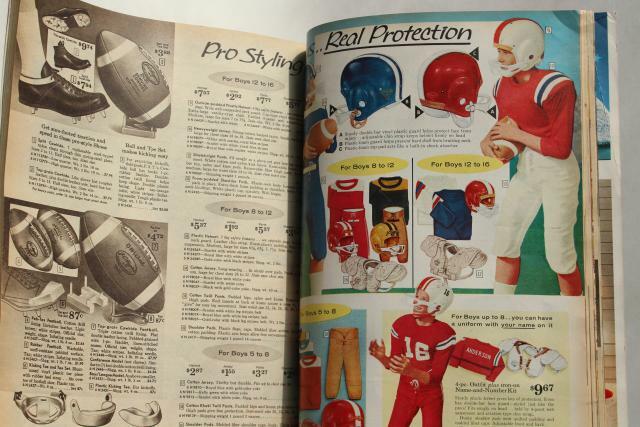 It's worn but looks complete.